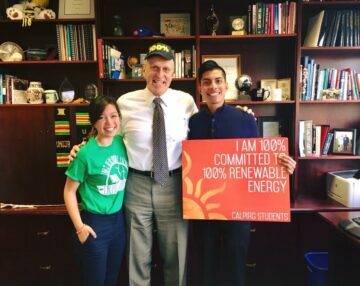 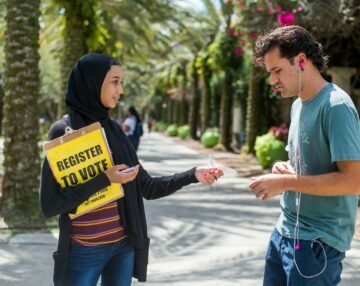 In California, our goal is to get the UC campuses to commit to Zero Hunger on campus by 2030. 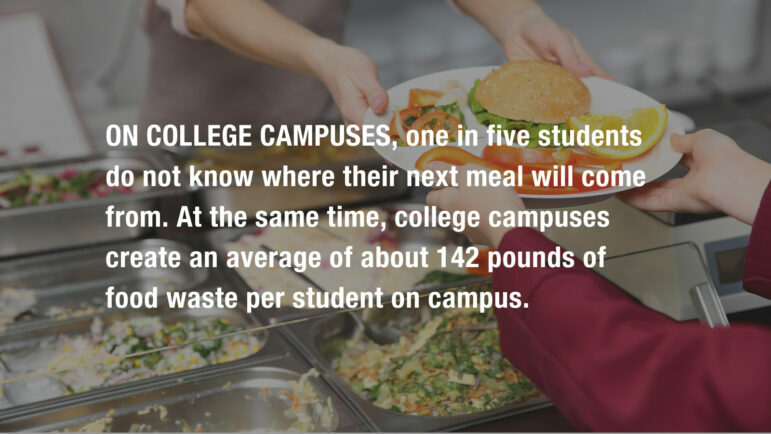 While the UCs have already done a lot to address hunger on campus, there is more that needs to be done to make sure that no student is hungry on campus. 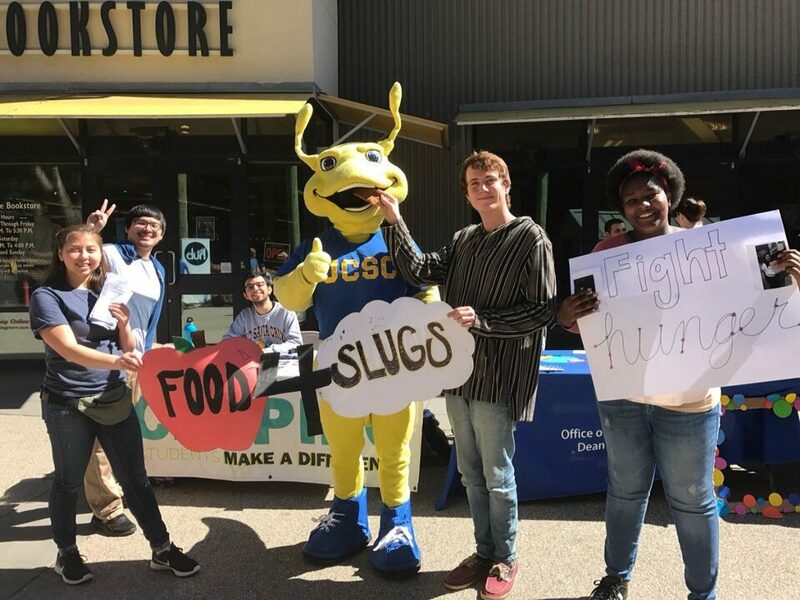 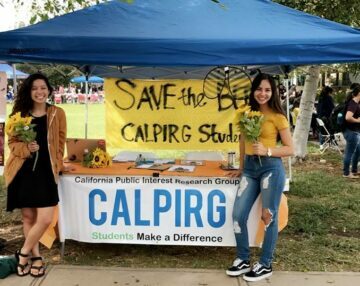 We will continue to show support from students and meet with administrators to get a Zero Hunger commitment, as well as hosting food pantry fundraisers to alleviate hunger on campus in the short term.